AS NIGERIA’S 2019 ELECTION APPROACHES, business transactions in the Africa’s most populous black nation seems to have accepted the entry of AMERICAN Express Credit Cards into the country, thereby gradually turning the nation into a cashless society. To make this progressive step a reality, Nigeria has been removed from the blacklist of AMERICAN Express, which made the credit cards readily available to Nigerian market. 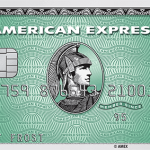 AMERICAN Express said it decided to remove Nigeria from its blacklist and return its card services to Nigeria in recognition of the huge number of honest Nigerians angling for its services. However, Unified Payments (UP) will now offer American Express card acceptance to merchants in Nigeria. 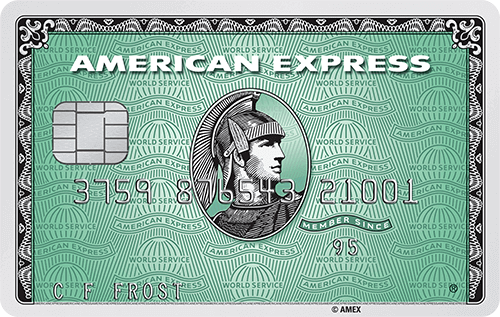 American Express introduced the first plastic credit cards and accounts for about 22 percent of card processing market in the United States. During this occasion, Agada Apochi, Managing Director/Chief Executive, UP reveals: “In demonstration of UP’s cross-enterprise alliances and capabilities, it will be the first entity in Nigeria to enable merchants to accept American Express Cards as means of payment for goods and services at merchants locations in Nigeria.